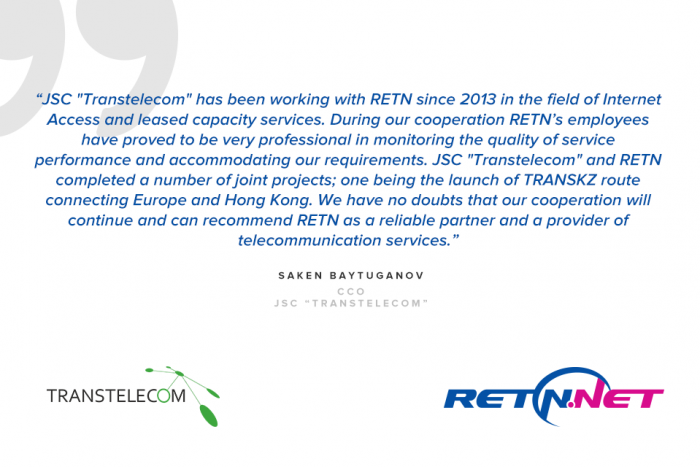 Home > Press releases > "Partnerships"
JSC “Transtelecom” about our cooperation and one of the biggest projects realised together in 2016 – TRANSKZ route. 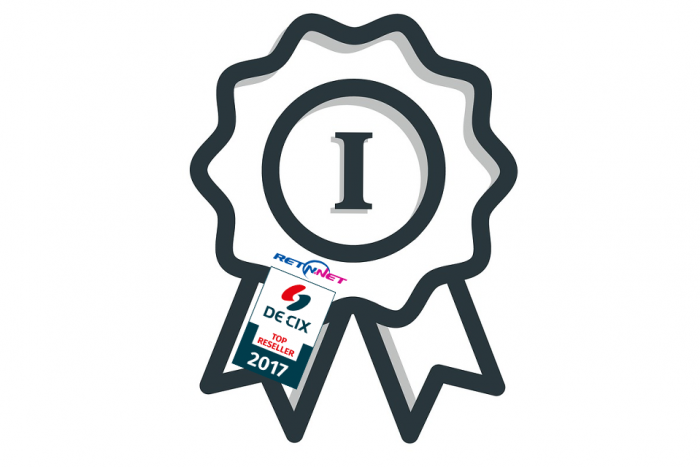 RETN announced the launch of its 11th PoP in Poland in the data center operated by Beyond.pl, the leading data center service provider in the region. The new RETN PoP in Switzerland has been launched in a hyper-protected datacenter.